Need some extra motivation to keep in shape this year? The 2019 LuluLemon SeaWheeze Half Marathon will be opening the floodgates for registration this month, and you’re not going to want to miss out on this epic half marathon. If you’ve never heard of the SeaWheeze before, it’s one of the most beautiful and ridiculously fun half marathons in the world. 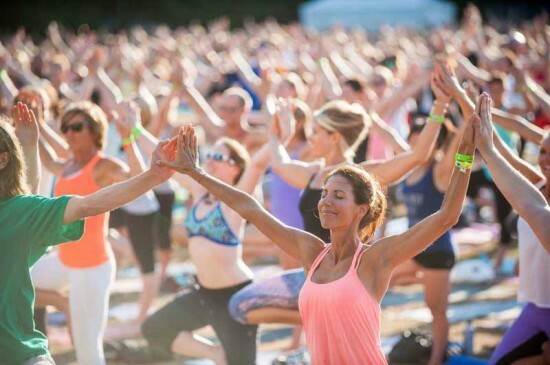 On August 17, 2019 over 10,000 runners will descend on Vancouver to sweat it out in a weekend of yoga, running, and one heck of an after party! Registration for the SeaWheeze 2019 Half Marathon is opening months in advance and this year, they’re doing something a bit different to allow for more people to join. If you’re planning on registering for the eighth annual SeaWheeze Half Marathon this August, we’ve detailed all the information you need to know below! 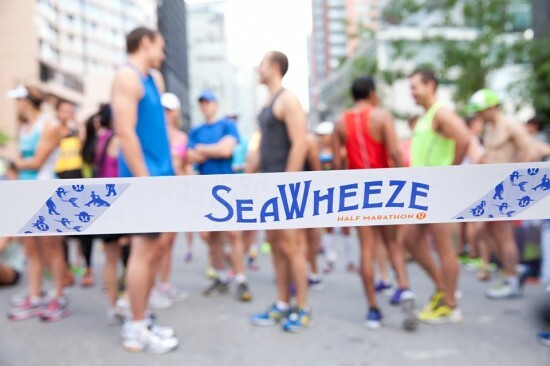 The 2019 SeaWheeze Half Marathon will be taking place on Saturday, August 17, 2019 in Vancouver. Entry into the run is $178.00 (CAD) and includes: a spot in the half marathon, entry into the Sunset Festival, yoga sessions, special edition SeaWheeze runner shorts, a healthy post-race brunch, and a whole lot of fun! For 2019, registration will be done through a single participant non-guaranteed draw and a group non-guaranteed draw. Registration will open on February 13, 2019 for the group random non-guaranteed draw and on February 20, 2019 for the single random non-guaranteed draw. No payment or purchase is required to participate in the draw. You will only have to pay after your name or your group is selected to participate. Full details are available on the SeaWheeze website here. Don’t want to run? You can also join in on the fun at the SeaWheeze Sunset Festival. The big after-run party is open to everyone and features performances by local bands and big-name DJs (including last year’s performance by Diplo). Will you be entering the 2019 SeaWheeze Half Marathon? Let us know in the comment section below! Good Luck!